River Clay Fine Arts Festival | ARTISTS: 2017 Application Deadline is April 3… Apply Now! 23 Mar ARTISTS: 2017 Application Deadline is April 3… Apply Now! 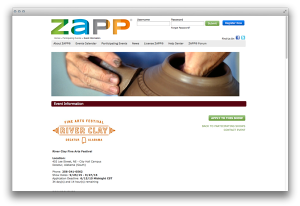 Artist applications on Zapplication is now live for the 2017 River Clay Fine Arts Festival. Last year’s participating artists stated they were blown away by the community, their sales figures, the level of organization, volunteer assistance, hospitality and the venue. 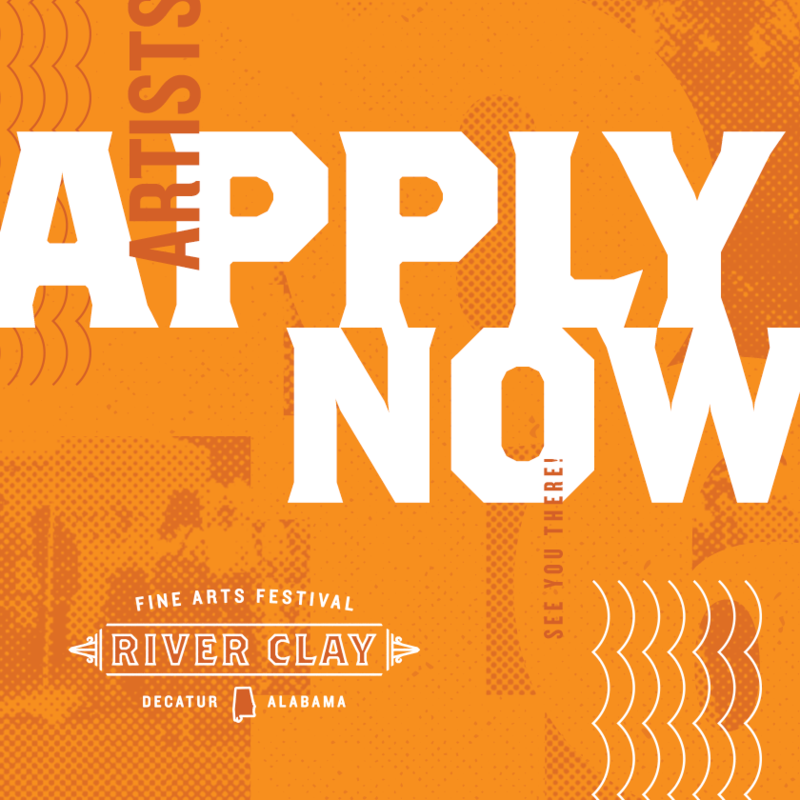 Apply now to be a part of River Clay 2017 this September 22, 23 & 24 in beautiful, historic Downtown Decatur, AL. Application deadline is April 3, 2017, midnight CST!